As with previous 48h Creature releases, they’ll be run via a lottery. Details will be revealed tomorrow at 2pm BST on the 48h Creature Instagram HERE. 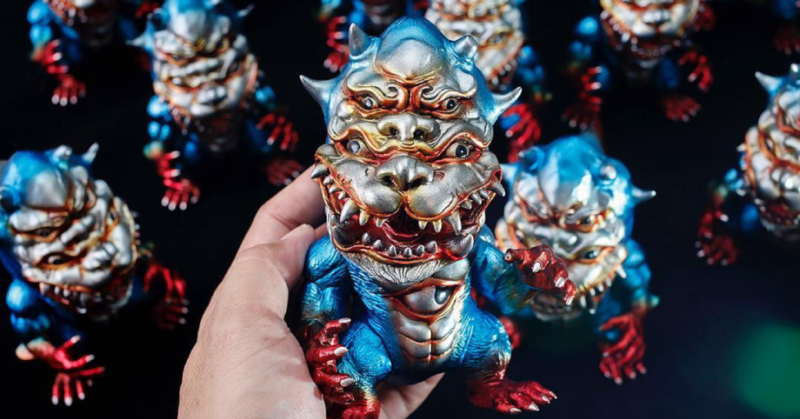 You can expect to pay $80 + shipping for this new Torazame colourway. Please don’t email them until 2pm BST (8pm BKK) tomorrow (Sunday 7th Oct). Your email will likely be ignored.